This page contains links to some of the most popular retail stores on the Internet. If you access these stores from this page and make a purchase, the Encina website will get a small commission on your purchase. This will not increase your cost. The commission comes out of their profit. Please support the Encina High School website by accessing these stores from the Encina website. 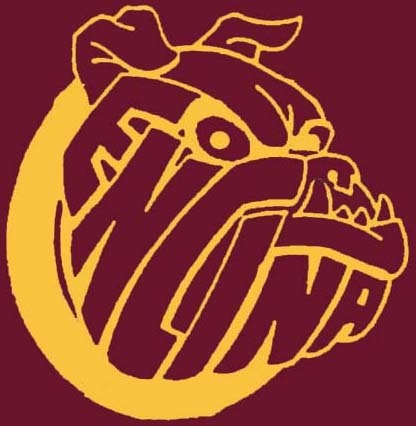 The Encina High School website is a non-profit website, hosted by an Encina alumni, with webmasters who are Encina alumni. Unfortunately, the website does have expenses, such as the $700 large-format scanner we bought to scan in the yearbooks. The idea of the Encina store, is that at no cost to themselves (except the inconvenience of accessing the Encina website first), Encina alumni can support the website by simply accessing these stores from this page. These stores can tell where customers linked from and will keep track of purchases. The other source of income for the Encina website is Google AdSense. At the bottom of each page are text and image ads that are precisely targeted to the site. Hopefully alumni will actually find them useful. When these ads are clicked on, the advertisers pay Google and Google pays us a small commission. So please click on any ads which look interesting and you'll be earning income for the website at no cost to yourself! 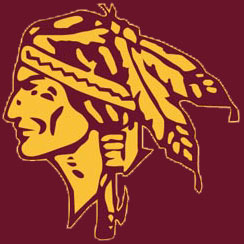 through Jett Travel to the Encina High School Booster Club to be paid out quarterly, and to be spent as the booster club members see fit for the benefit of Encina High School and its students.